The iON Board Mount Kit allows you to attach your iON camera to your board. 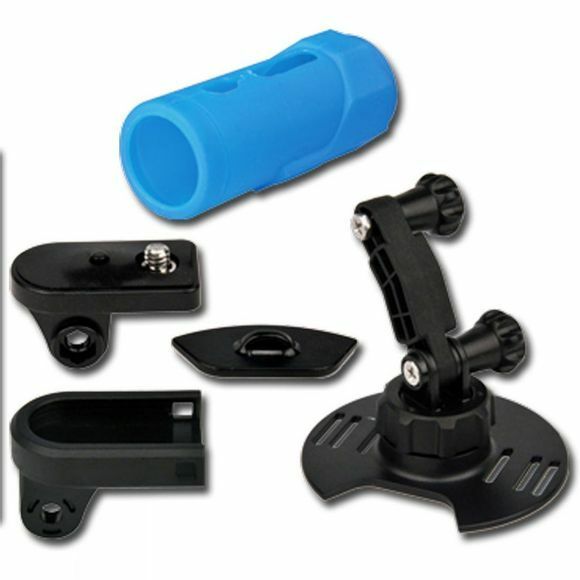 The mount can be used on any surface such as a snowboard, surfboard, skateboard and kayak. The mount is easy to remove and remount thanks to the CamLock. The mount can be adjusted to change the angle, height and direction and rotates 360 degrees.